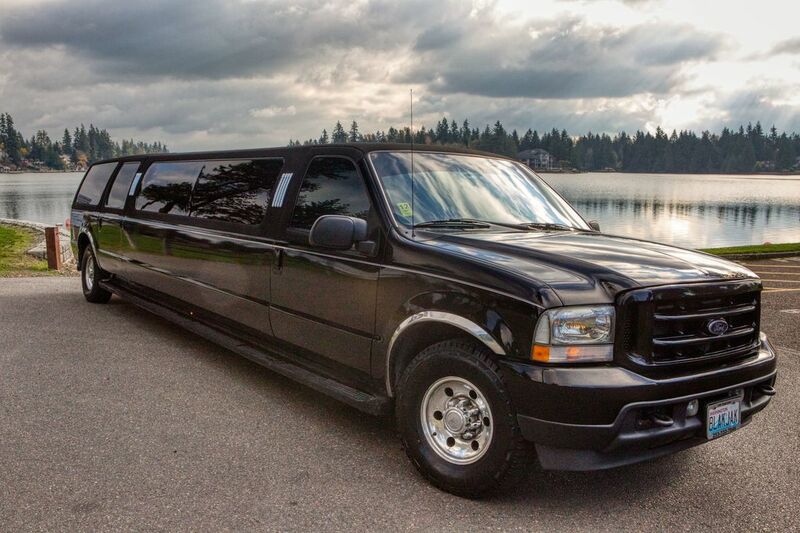 Special occasions deserve special transportation. 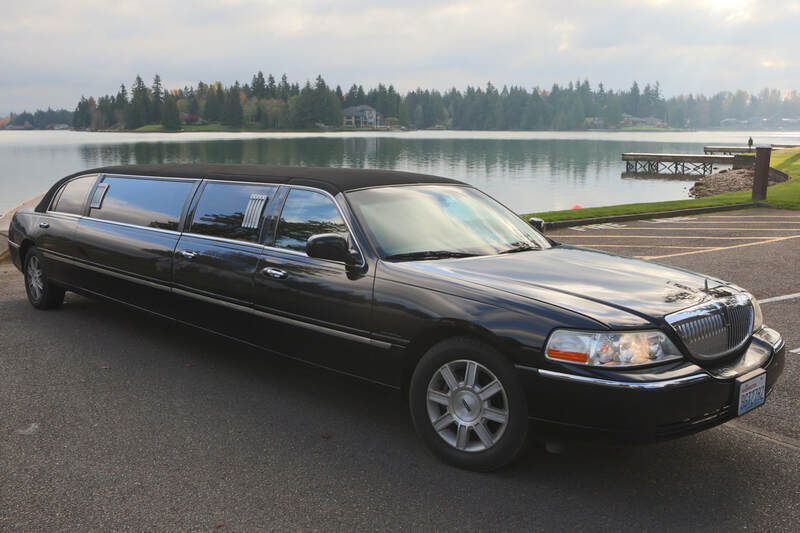 From the moment you call and reserve your date to the final drop off, Lake Tapps Limousine will treat you with professional courtesy and attentiveness. ensure you arrive on-time and in style. We provide unmatched quality, service and value. 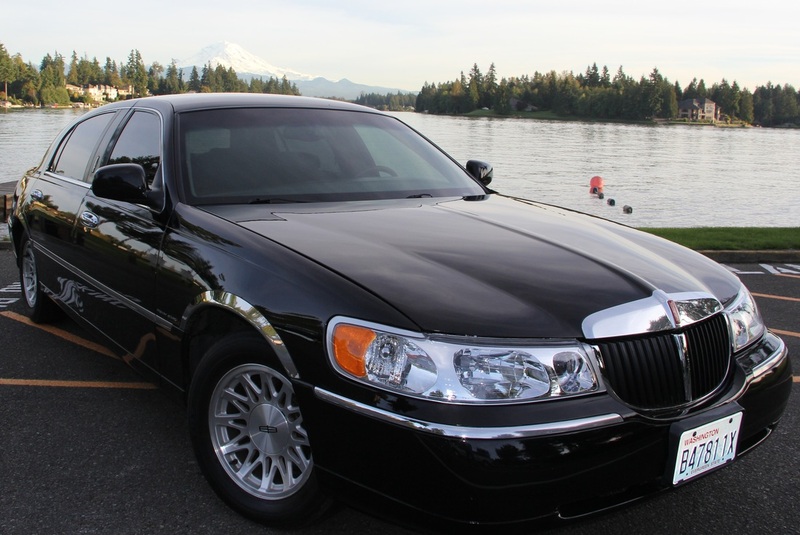 Our staff remains sincerely dedicated to first class service and total customer satisfaction. We are driven to provide consistently superior service that will exceed your every expectation. Buckley, Enumclaw, Bonney Lake, Sumner, Puyallup, Ortling, Auburn, Kent, Pacific, Algona, Tacoma, Federal Way, Milton, Lakewood, Edgewood, Maple Valley, Covington, Black Diamond, Graham, Wilkeson, Carbonado, South Hill, Ruston, Gig Harbor... and all points in between!